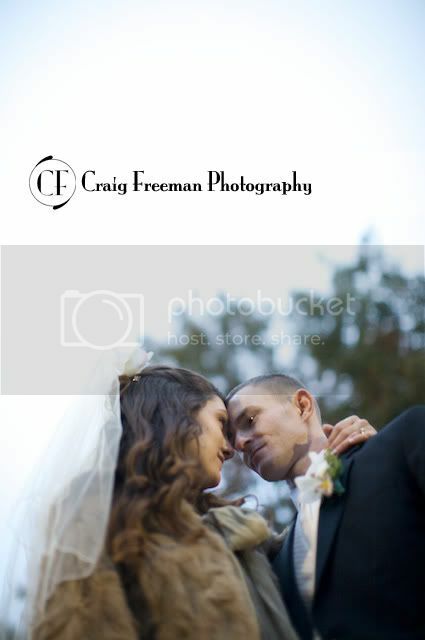 While looking at a few wedding images from this fall I started to think of moods. 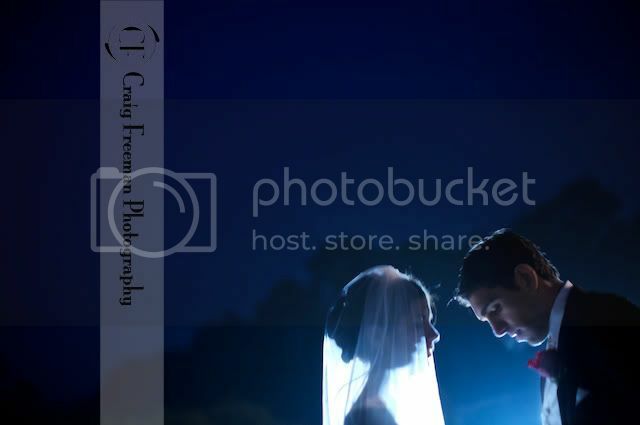 During a wedding there are so many emotions and moods that very seldom do I capture just one. Well being a grey day out I tended to go for the moodiest of them and thought I would share. Maybe when the sun come out I will put brighter images up until then please enjoy this mood. Are they just so romantic looking. This was at the Silas W. Robbins House in Weathersfield were she got ready. What an awesome place to go. Even the first dance can be moody. I can just feel the love between them. O.K. so I really need to tell you about this one. I was setting up this shot and this was the test image I loved it so I kept it. The cool thing about this image was the lighting. A 2008 VW Jetta (My Jetta). The test shot was a little blurry but I think that makes the mood even better. It was a bit chilly out as well and if you look carefully you can see his breath. So Cool! 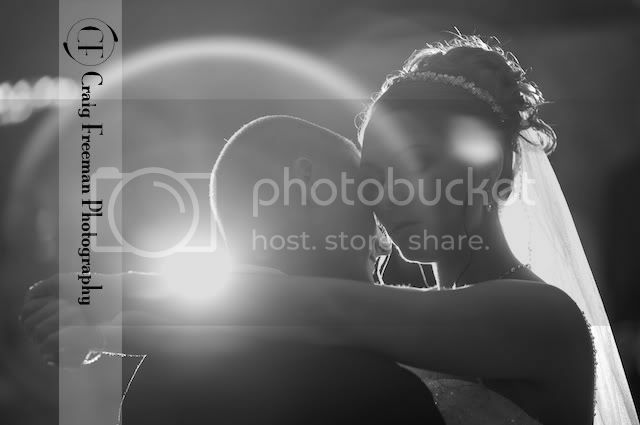 I love that 1st dance shot, great lens flare.